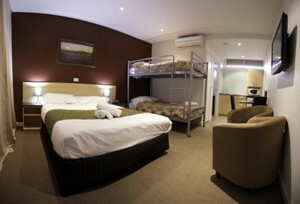 If you are looking for the perfect accommodation in Mansfield, then stay with Ron & Melissa at the Mansfield Motel. 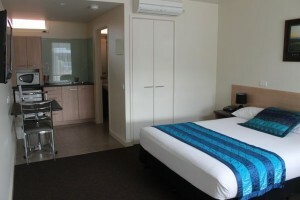 Our motel rooms are new, comfortable and well equipped. With these excellent accommodation facilities comes parking outside your room and undercover shelter for bicycle storage. We also have guest laundry facilities. 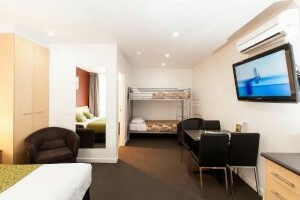 Mansfield Motel is a four-star property and we supply everything you need for your stay to be comfortable. The are lots of restaurants, cafes and hotels to choose from nearby, really lovely places to eat, drink and socialise.